Thanks, but if you’re referring to the Mark who works in the Wildmind office with me, he doesn’t have anything to do with this site. Undisciplined mind is wild. Disciplined mind is wholesome. 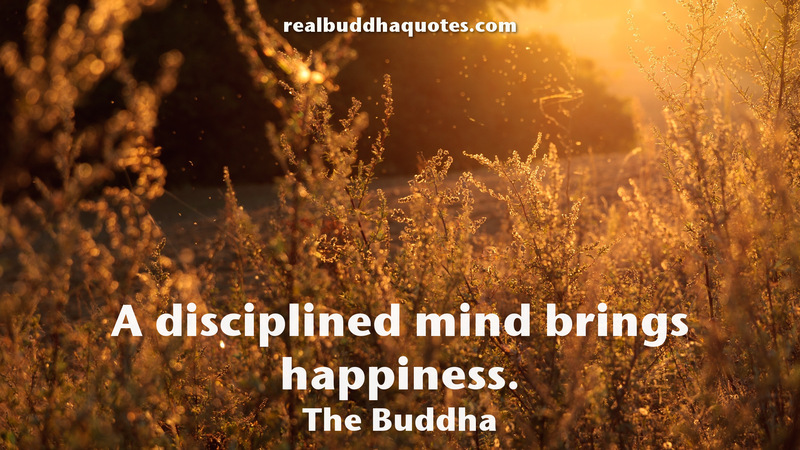 Happiness results from only disciplined mind.